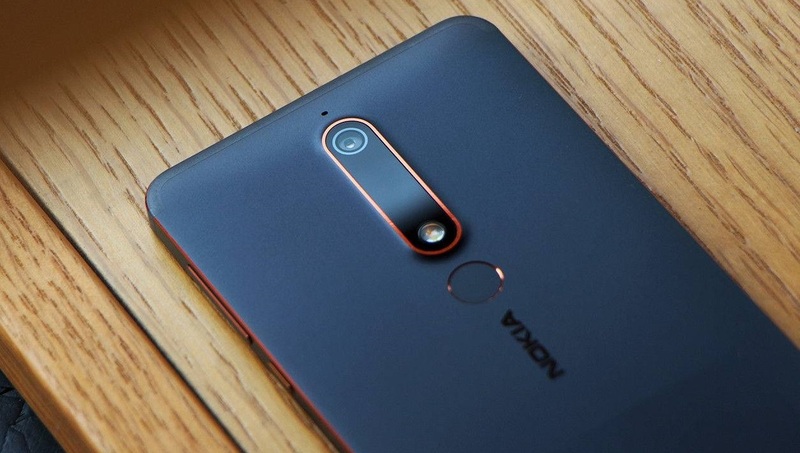 The recently announced Nokia 6 2018 and Nokia 7 are now officially getting Android 8.0 Oreo Software update in China. Android Oreo comes with numerous enhancements over Android Nougat, such as faster booting, new Settings and Quick-Settings UI, Picture in Picture (PIP), Adaptive icons, Autofill, Notification timeout, Motorola has also added several new features to the latest software update. Android 8.0 Oreo update for the Nokia 6 2018 and Nokia 7 also brings the latest Security Patch. The update is already rolling out to the users of Nokia 6 2018 and Nokia 7 in phases. If you did not receive the update wait for few days or try checking for it manually by heading over to system updates section in the Settings app. Make sure you've at least 50 percent juice left on your phone before updating it. Nokia plans to launch Official Android Oreo update for the Orignal Nokia 6 in a few weeks. We will let you know once the update is live. Stay tuned to our Facebook and Twitter page to get the first News.